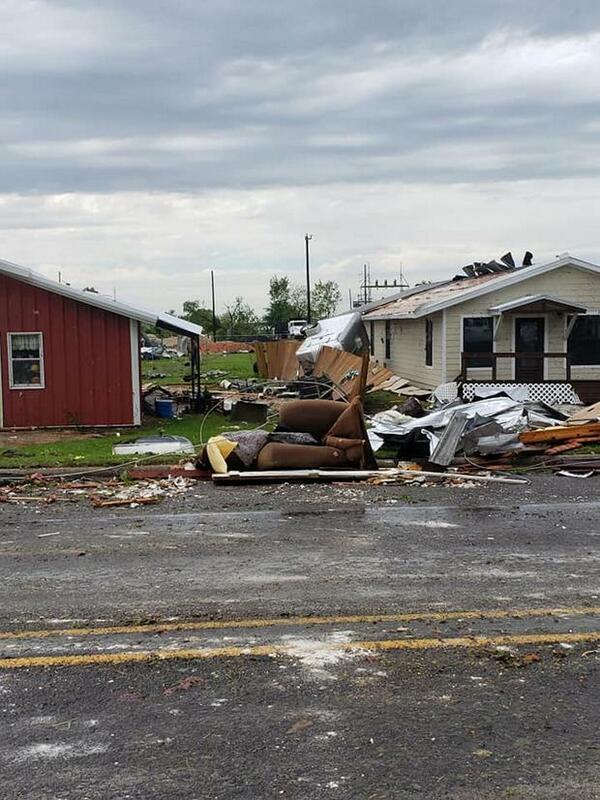 Powerful storms have swept across the southern United States after unleashing suspected tornadoes and flooding that killed at least six people, including three children. The tree "flattened the car like a pancake", said Captain Alton Lenderman of the Angelina County Sheriff's Office. 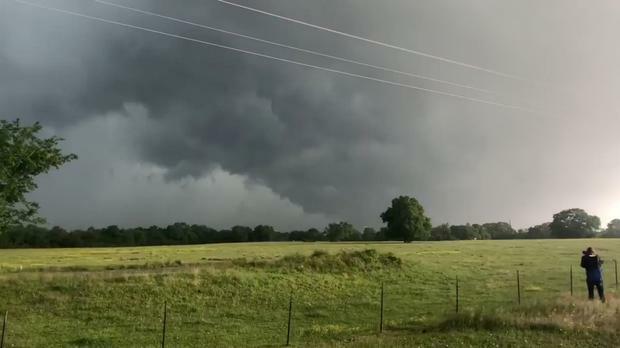 Thirteen-year-old Sebastian Omar Martinez drowned in a drainage canal after flash flooding struck Bawcomville, near Monroe, said Deputy Glenn Springfield of the Ouachita Parish Sheriff's Department. A county employee died after being struck by a vehicle while he was helping clear away trees about 2:15am on Sunday near the Birmingham suburb of Hueytown, said Captain David Agee of the Jefferson County Sheriff's Office.